"Talk to your friends through Live Messenger, one of the most used instant messenger clients in the world." 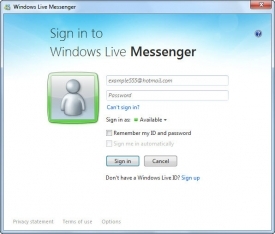 Microsoft has just launched a new version of the instant messenger program MSN Messenger, also known as Windows Live Messenger. At first glance we can see the changes on the interface, which now has a news bar indicating every change of our contacts and also a major number of effects and animations. 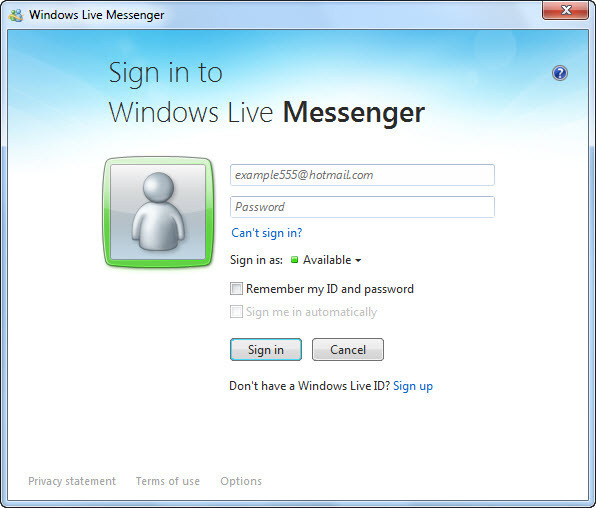 As long as we use the new Live Messenger we realize of some new features of the program. For example, now all the messages written by the same person appear continuously without repeating the name, this way making the reading and understanding of the chat easier. The interface has become simpler, the mostly used options are always reachable and the rest of the options are hidden. Moreover, we can easily hide the images of the conversation window this way leaving more space for the text. To sum all up, this new version of Messenger brings us a renewed interface with multiple applications for easy access to different Microsoft Live services.